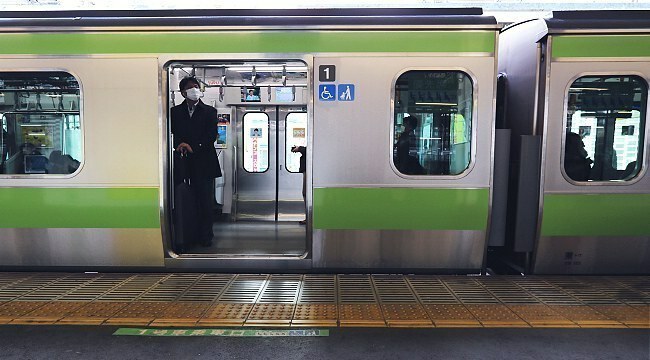 The following is a guide on how to use trains and subways in Japan. Elsewhere on the site are more specific pages on shinkansen (bullet trains), train tickets, and train timetables, luggage and night trains. Rapid trains skip some stations. There is no difference in the ticket price between local and rapid trains. Express trains stop at even fewer stations than rapid trains. JR charges an express feein addition to the base fare, but other railway companies do not. Limited express trains stop only at major stations. A limited express fee usually has to be paid in addition to the base fare. It is typically between 500 and 4000 yen. JRalways charges this fee, but some other railway companies do not. Shinkansen are only operated by JR and use separate tracks and platforms. A limited express fee has to be paid in addition to the base fare. It is typically between 800 and 8000 yen. On long-distance trains, JR offers the choice between two classes: ordinary and green (first class) seats. Most local trains carry only ordinary cars. Green cars are less crowded and offer more spacious seats, but are typically 30% to 50% more expensive than ordinary cars. Most shinkansen and limited express trains carry non-reserved (jiyū-seki) and reserved (shitei-seki) seats, while a few carry reserved seats only. Seats in green cars are often all-reserved. On most local, rapid and express trains all seats are non-reserved. Seat reservations cost roughly 300 to 700 yen, but are free with the Japan Rail Pass. Smoking cars or well-ventilated smoking rooms are provided on only a small number of long-distance trains. On all other trains, smoking is not permitted. Prepaid IC cards simplify the process of using trains a lot. Please see our page about IC cards for more details. When not using IC cards, travelers can purchase tickets for short distance trips at ticket machines, while tickets and seat reservations for long distance trips can be purchased at manned ticket counters or selected ticket machines. Find your destination and the corresponding fare on the map above the vending machine. The map shows the train lines and stations of the region. Ticket prices are shown beside each station. Sometimes the station names on the maps are written only in Japanese. 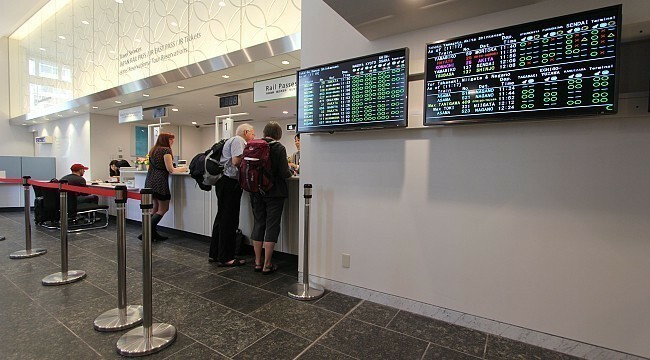 If you are unable to find your destination and the corresponding fare, you can purchase a ticket for the lowest possible price, and pay the difference at a fare adjustment machine at the destination station. If you do not speak Japanese and there is a lineup, it is recommended that you write the data on a piece of paper and present it to the salesperson in order to make the purchasing process smoother. Special forms for that purpose (some in English) are actually provided at some stations, but are rarely used by customers. After buying the ticket, you can proceed through the ticket gates. At automatic ticket gates, insert the ticket into the slot, walk through the gate and pick up the ticket on the other side. If you insert an invalid ticket, the gate will close and an alarm will sound. If you use an IC card, touch the IC card reader for about a second, instead. 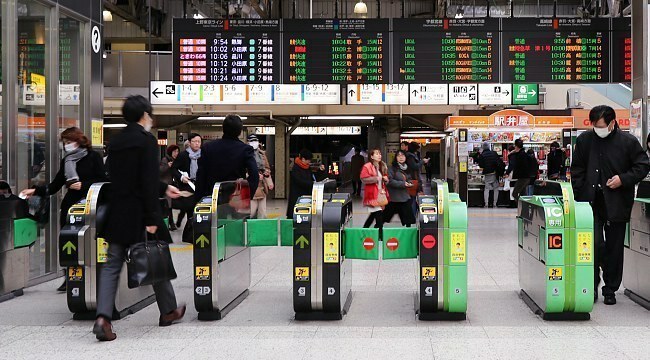 If you have a Japan Rail Pass, you cannot use automatic gates, but must pass through a manned gate, showing your pass to the station staff. The same is true for many regional passes. In order to access shinkansen platforms, you need to pass through a second or separate set of ticket gates. They are usually well marked. Find your platform by looking for your train line and direction. Most important signs are written in Japanese and English, and increasingly also in Chinese and Korean. On many platforms, marks on the floor indicate where the doors of the arriving train will be located. Waiting passengers will line up behind those marks. Train drivers are trained to stop within centimeters. 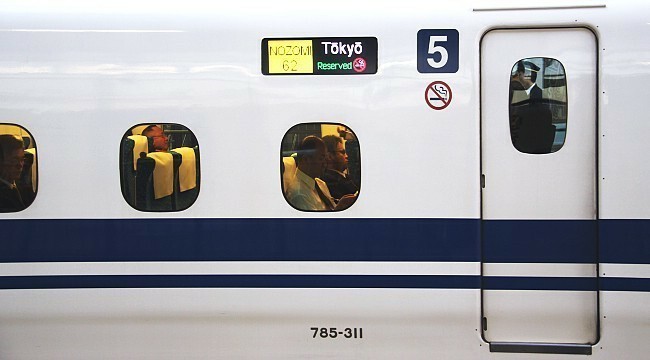 In case of long distance trains, additional marks will indicate car numbers and whether the car is an ordinary or green car, and whether it carries reserved or non-reserved, and smoking or non-smoking seats. Note that some platforms are served by trains of different train categories (e.g. local and rapid trains). Displays indicate the next arriving train’s category and, at some stations, the set of upcoming stations served by it. Wait for passengers to exit before entering the train. Be careful not to block the door at stations, especially if the train is crowded. Put backpacks on the floor or onto the baggage shelves. 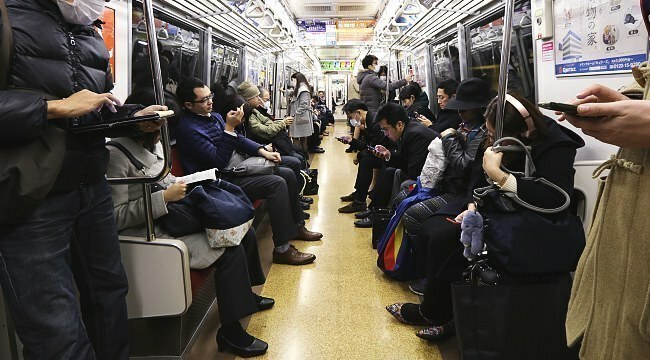 Most passengers on Japanese trains are either reading, sleeping or using their mobile phones. Talking on mobile phones inside trains, however, is forbidden, except in the entrance sections of shinkansen and limited express trains. 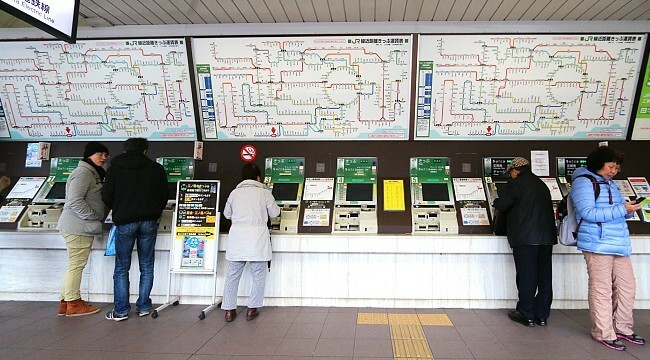 Upcoming stations and connecting lines are announced in Japanese. On shinkansen and some other lines frequently used by foreign visitors, the announcements are also made in English. Shinkansen and other newer trains have electronic signs in each car that display the upcoming station. 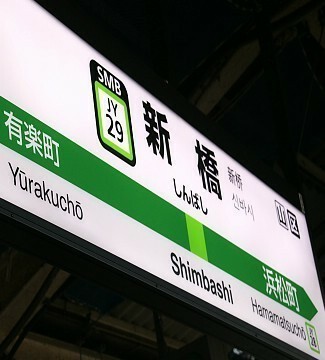 The station names on platforms are written in kanji, hiragana, and English. The previous and upcoming station names are also written. At your destination, leave the paid fare zone through the ticket gates in the same way as you entered. When paying with a single ticket, the ticket is retained in the machine upon exiting. 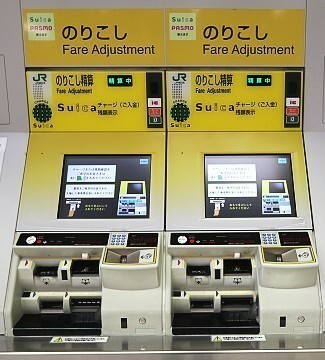 If you did not pay the correct fare for your destination station, you have to pay the difference at a “Fare Adjustment” machine before leaving through the gates. If there are no such machines, you can pay the difference at the manned gate.